For the Dog Owner with a disability that would benefit from a dog specifically trained to perform tasks that will make every day life easier for the owner. You will be involved in the training and will know how to work with your dog both at home and in public. We will teach you how to have a well-trained service dog. Your dog will be a joy to have around and you will have a better quality of life because of it. You and your dog will be part of group classes, private lessons, and community outings. 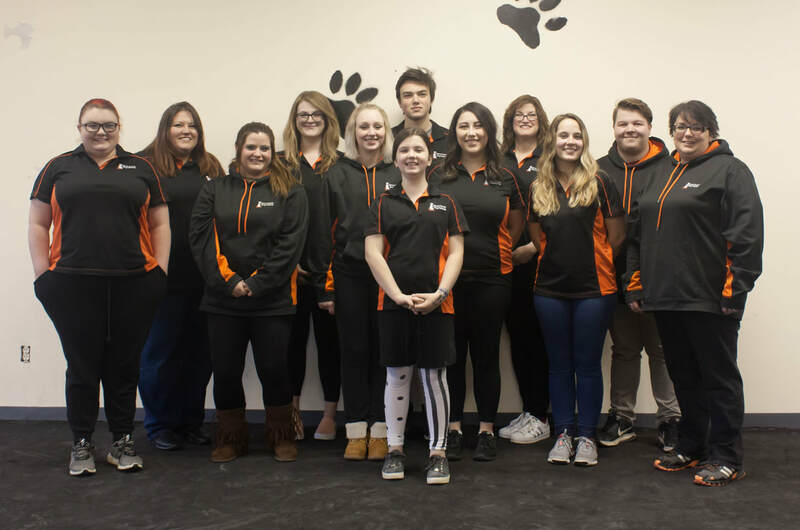 We will help you train your dog how to respond to a variety of situations and environments, in the training room and out in the community. 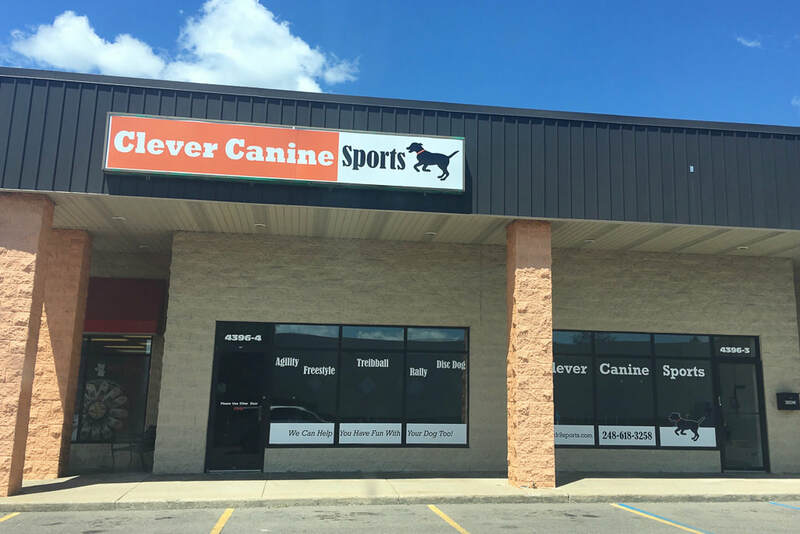 As your dog progresses through training, you have the option to have your dog come in and stay at our facility for specialized training. 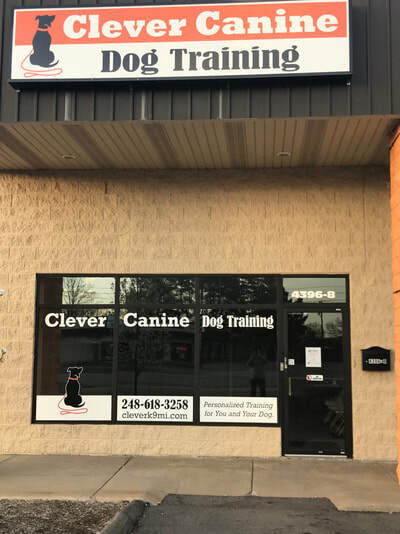 You choose whether your dog will Stay and Train with us for a few weeks, come in for Day Training on weekdays, or you can keep your dog with you and train him yourself with help from private lessons. ​Call now to see if our Service Dog Program is right for you. Vaccination records must be on file at the start of training and remain current. A physician’s statement verifying disability along with a recommendation for a service dog must be on file before training begins. Dogs must be under 18 months old, of sound temperament, and free of aggression. Sessions set you and your dog up for success; however, it will require follow-up and consistent training to achieve and maintain good results. We will give you the tools to be successful. Ongoing Enrollment in Obedience Group Classes (You will advance through progressive levels of classes. Due to the amount of time and effort that goes into training a service dog we cannot offer a money back guarantee. 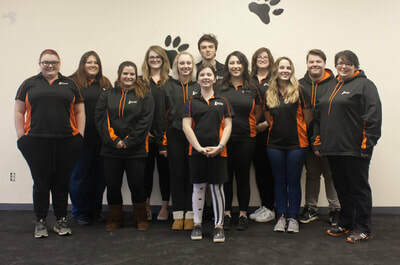 But we do guarantee that we will work additional (at no charge) on any dog we train if it isn’t performing to your standards - for your dog's entire career. ​Also, if we start a program with a service dog and it turns out the dog can’t do the job we will apply any money paid to the next dog that we train for you.